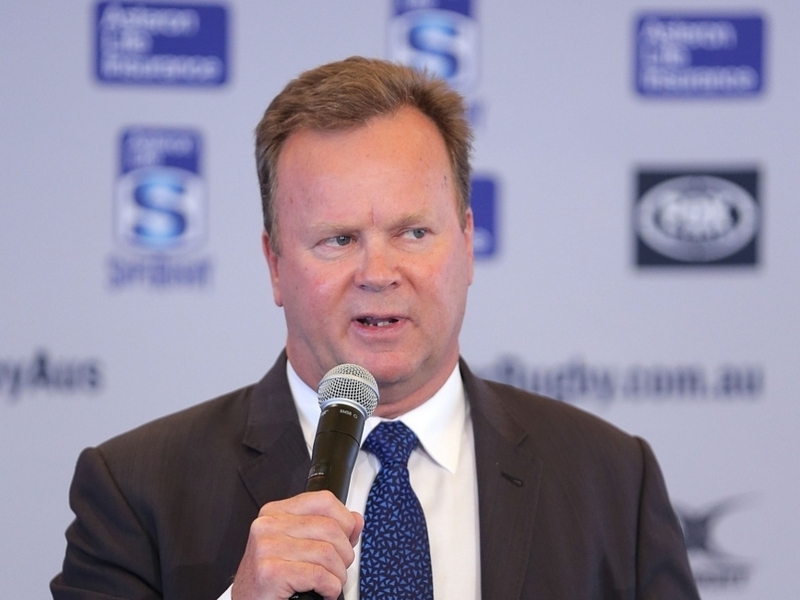 Australia rugby chief Bill Pulver has approved the Western Force's idea of making the club open to public ownership in a bid to keep them in Super Rugby. RugbyWA announced the ownership model last week to "secure the future of the Western Force Super Rugby team … in direct response to mounting speculation that the [ARU] is planning to cut one of the five Australian Super Rugby franchise teams at the end of the 2017 season due to financial pressure". The model is based on community-ownership principals where 5000 ownership certificates are selled at a value of $AU1000. The certificates will not be transferrable, except to family members, while owners will be entitled to a range of benefits including "voting rights to an advisory committee and the new Western Force board of management" and "approval of the reappointment of key positions within the Western Force organisation". According to espnscrum.co.uk Pulver is "encouraged by the efforts coming out of the west". "If there is strong financial support for any franchise that gave it a clearly sustainable financial future… I'm all ears," The West Australian quoted Pulver as saying. "The dialogue that's going on out west is incredibly relevant. If there is some new news that goes to the heart of our financial sustainability I want to hear about it. "If there is any new financial news that could impact our final decision, if they are able to find potential partners or plans that result in a more sustainable environment for rugby, that's a great thing. To me it would be an important piece of the overall mix."